At the floor of the Tokyo Auto Salon this January, Honda announced the lineups of their GT500 programme in the Autobacs Super GT Series. Narain Karthikeyan, who turned 42 recently, was one of those names in the ten-man roster of Honda GT500 drivers. 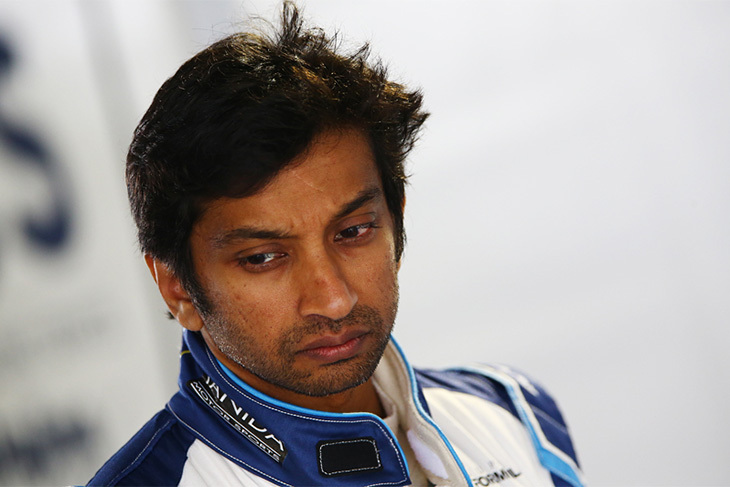 Karthikeyan is a trailblazer for motorsport in India. He was the first driver from his country to race in Formula 1, one of only two South Asian drivers to compete in what is now Super Formula, and the only Indian driver to compete in NASCAR, wherein 2010, he was voted the most popular driver in the Truck Series. 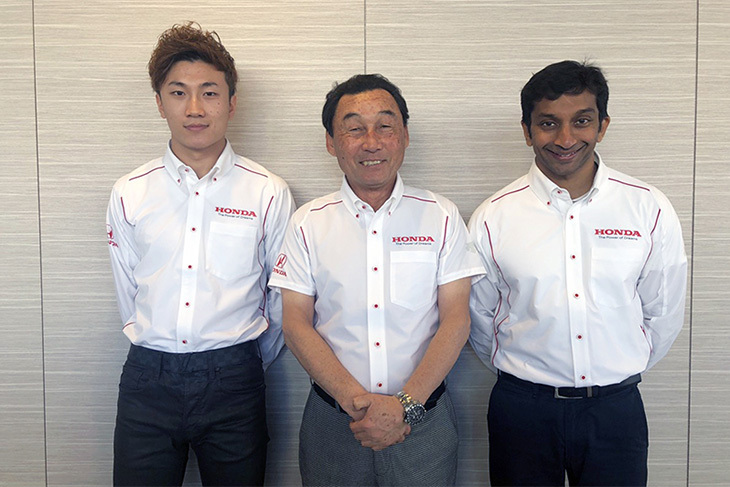 And now, he’ll be India’s first Super GT racer in 2019, when he joins forces with legendary team owner Satoru Nakajima, and his new co-driver Tadasuke Makino, in the #64 Modulo Honda NSX-GT. It will be his first foray into sports cars since he, Charles Zwolsman Jr., and another notable Super GT alum, three-time Le Mans winner André Lotterer, rocked up to the 24 Hours of Le Mans in 2009 in a privateer Audi R10 run by Colin Kolles. 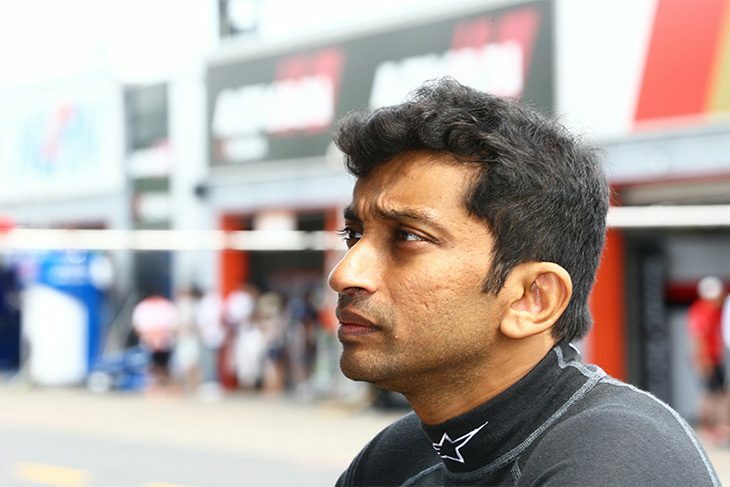 DSC reached out to Mr. Karthikeyan not long after his deal was confirmed, to get his thoughts on how this new chapter in his incredible racing life came together and his outlook for the 2019 Super GT season. First off, how did this deal come together? “I’ve been driving for Nakajima Racing in the Super Formula Championship for the past two years and have developed a very close and strong relationship with all the members of the team, right from Nakajima-san himself down to all of the team’s engineers, mechanics and other personnel. I’ve also been a Honda driver for a couple of years now. 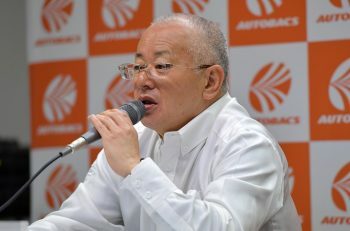 “Super GT’s have been very attractive to me for a while now. The cars are mega-quick, the series is super professional and the fans are unbelievable. Combining all of these factors made it a no-brainer for me to want to move into this series. Fortunately, both the team as well as Honda have made this opportunity possible for me, and I am very grateful to all of them, and ultra excited to start a new chapter in my racing career. Many racing fans will know that, in your career, you’ve driven quite a variety of different cars. How does a GT500 car like the Honda NSX-GT compare to the wealth of cars that you’ve driven before? “It’s so different and yet strangely familiar. All I’ve driven before have been single-seaters, with a couple of small forays into LMP1s and NASCAR Trucks. In a series and a category already boasting some of the best talents, in any racing series really, what strengths do you bring as a driver? “I’ve never shied away from a challenge. As an Indian driver growing up in the late 90’s, it was always my dream to be a Formula 1 driver, and many people told me that it was impossible because in India there was virtually no motorsport infrastructure. 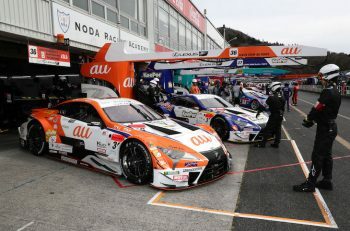 There will always be challenges in a new series, what do anticipate will be the biggest challenges ahead as you transition to Super GT? Having spent the last five seasons racing in Japan in Super Formula, how does the environment differ from the environment in other series you’ve driven in before? “It’s so different, yet it’s so familiar. It is different because the living culture in Japan is so different to anything I was used to in Europe, but familiar because the work ethic is so very strong. You had a chance recently to test with Nakajima Racing and work for the first time with new co-driver Tadasuke Makino. In your brief time together, what has impressed you most about him? 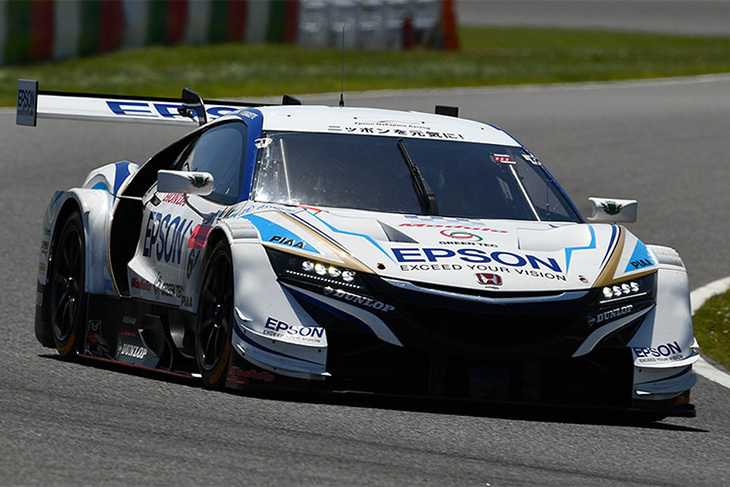 What are the goals for the Nakajima Racing squad in 2019? And for you, as an individual competitor, what are your goals for the season to come?